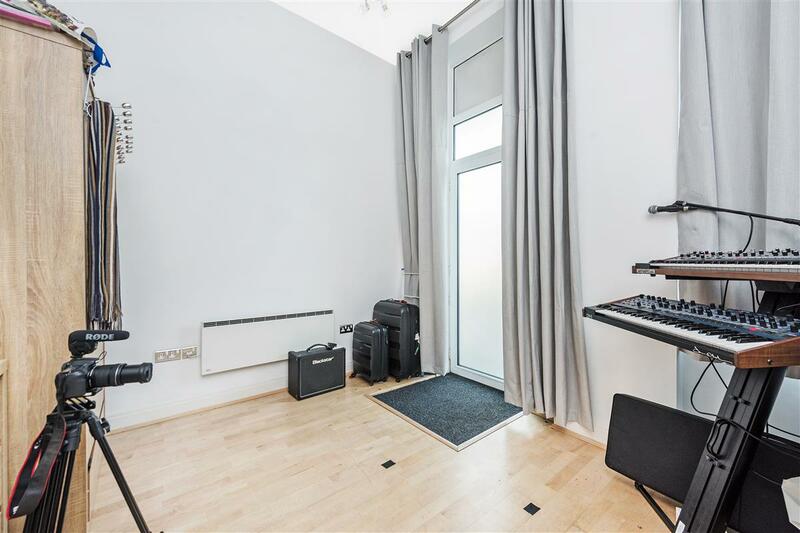 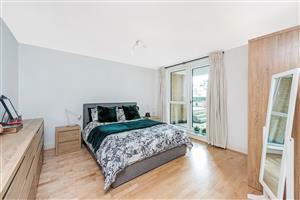 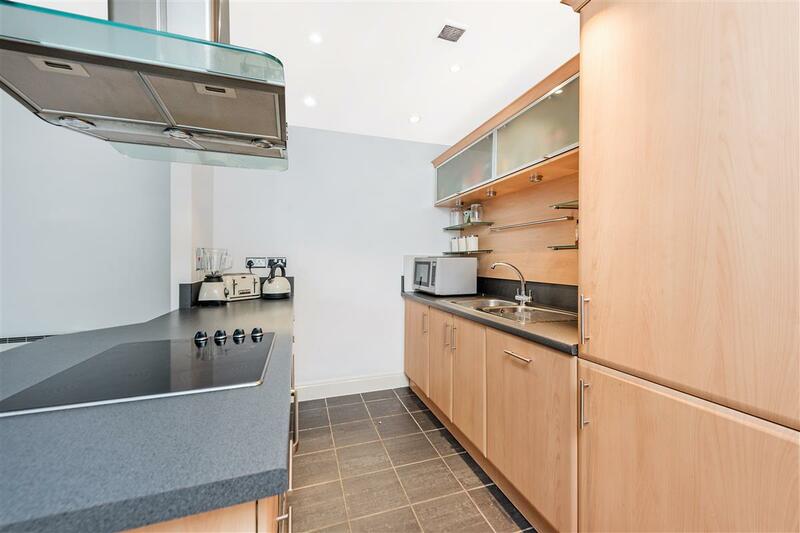 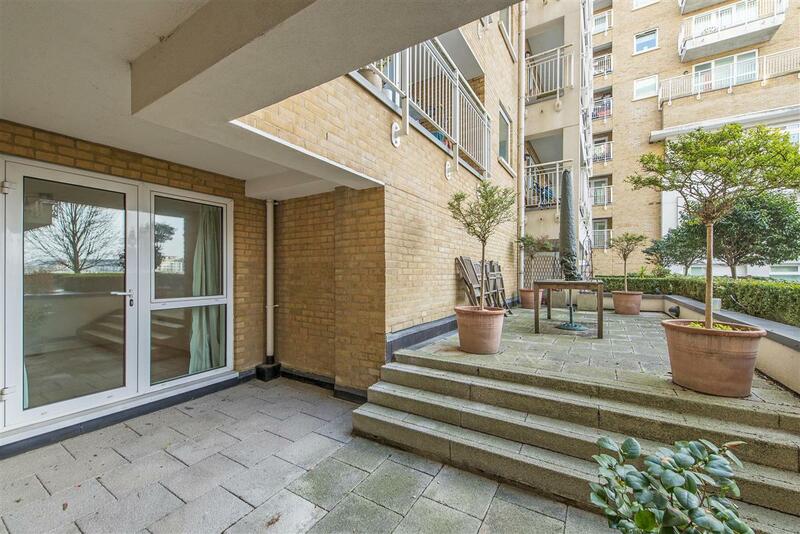 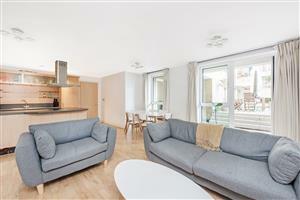 This beautiful flat offers stylish and contemporary living ideal for either a couple or young professional. 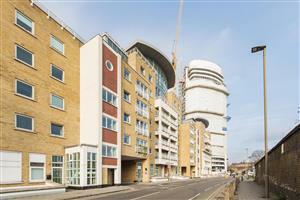 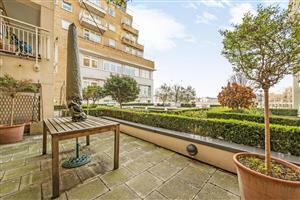 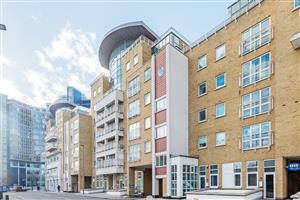 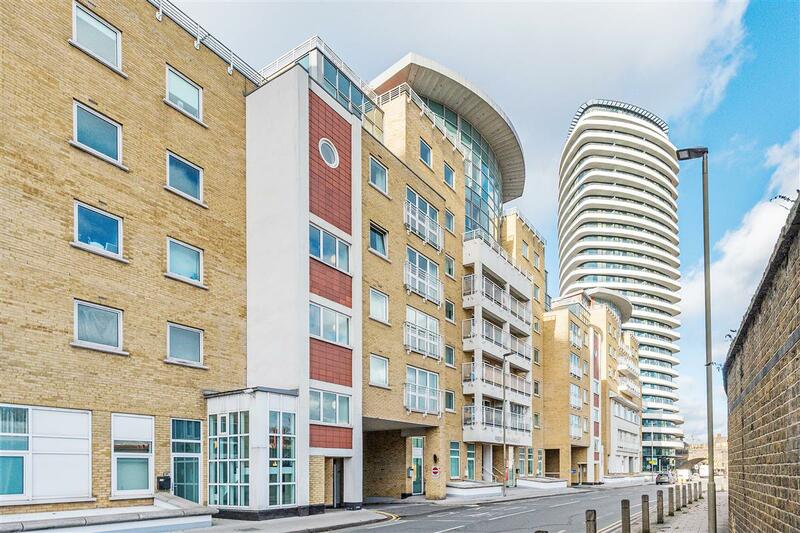 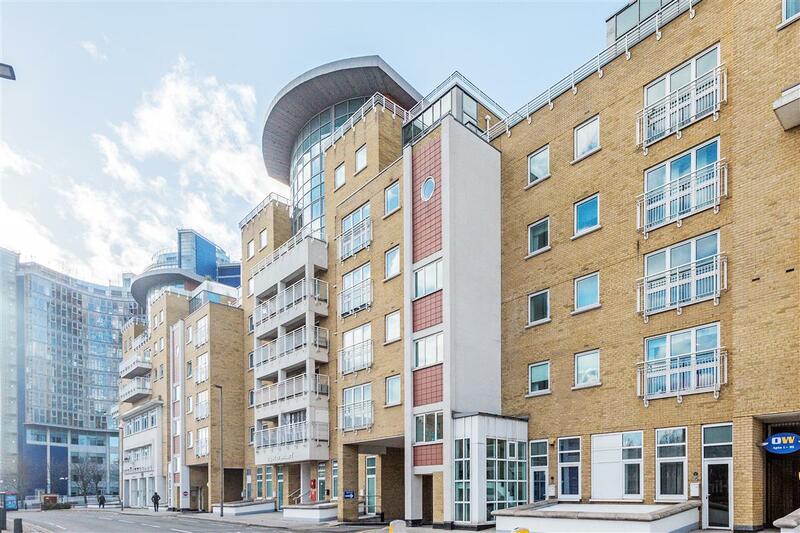 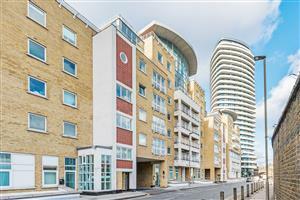 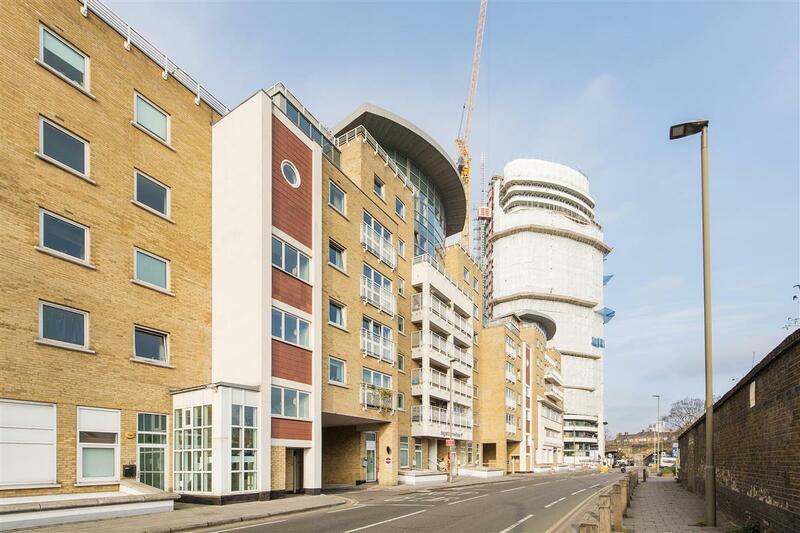 The flat is located within an award winning development in Battersea, set on the banks of the River Thames. 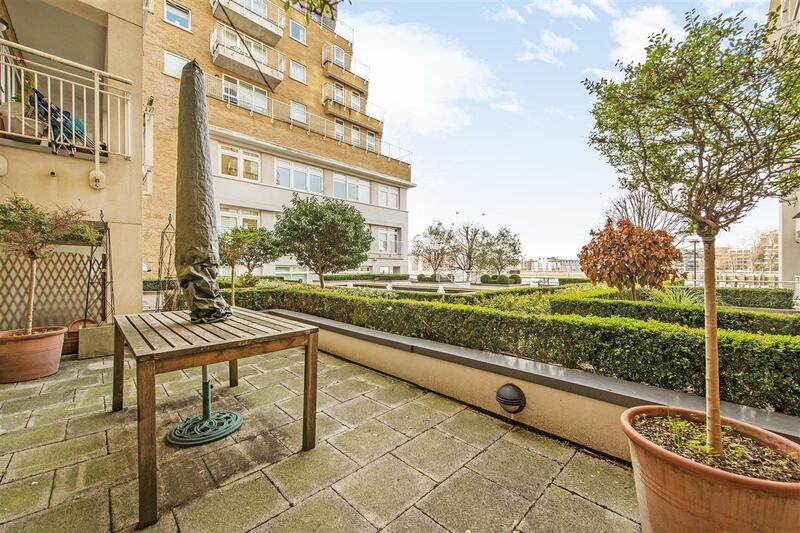 The apartment is on the ground floor and benefits from direct views of the river and Chelsea from its own private patio garden. 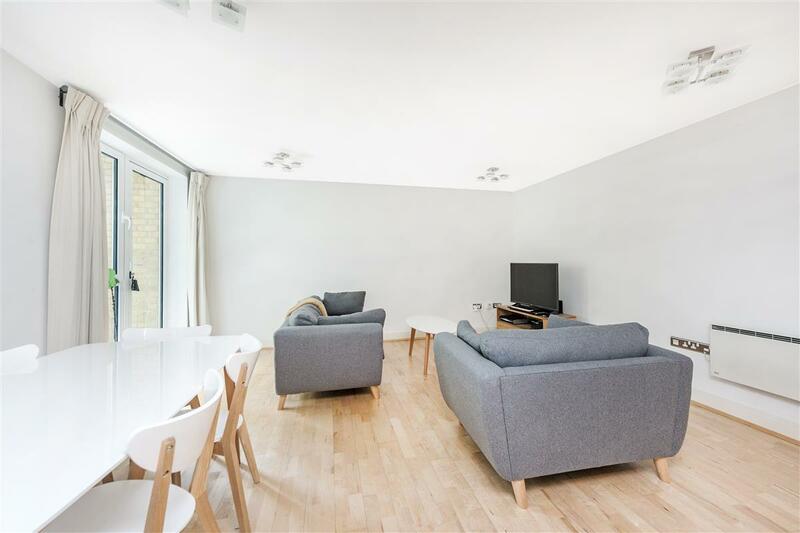 The property itself comprises a hallway with plenty of built-in storage, a large reception room open-plan to a well fitted kitchen from where there is access to the patio garden. 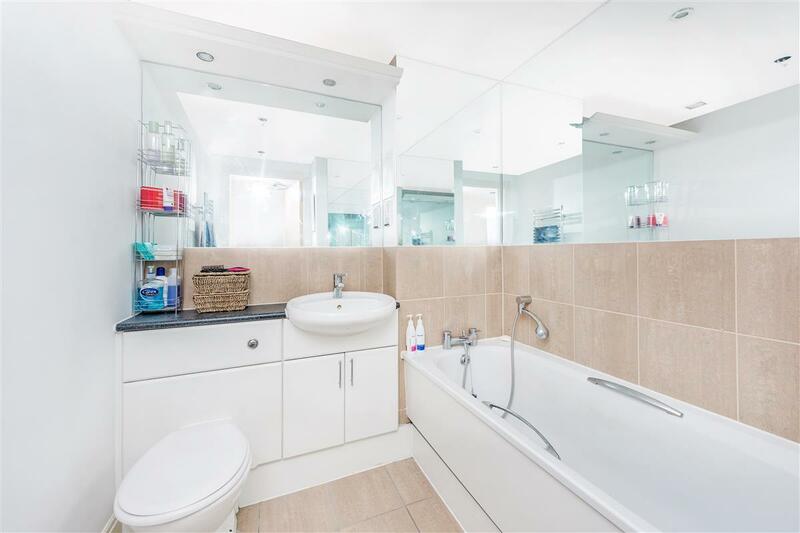 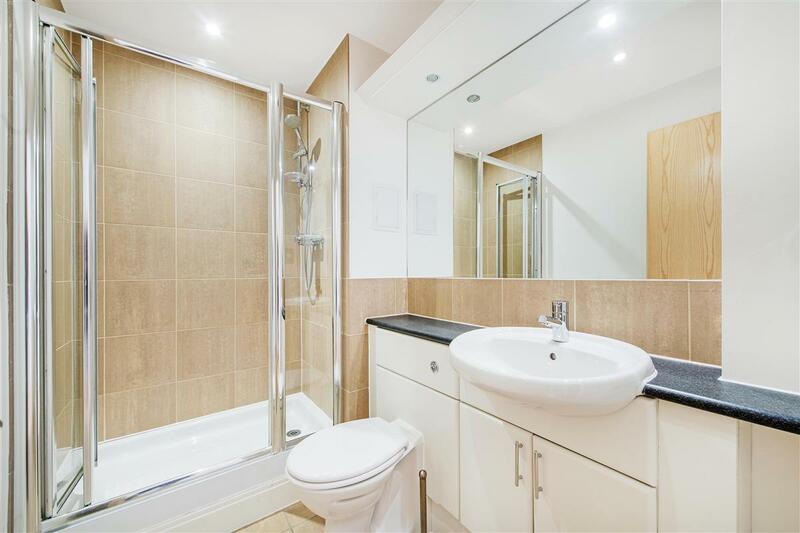 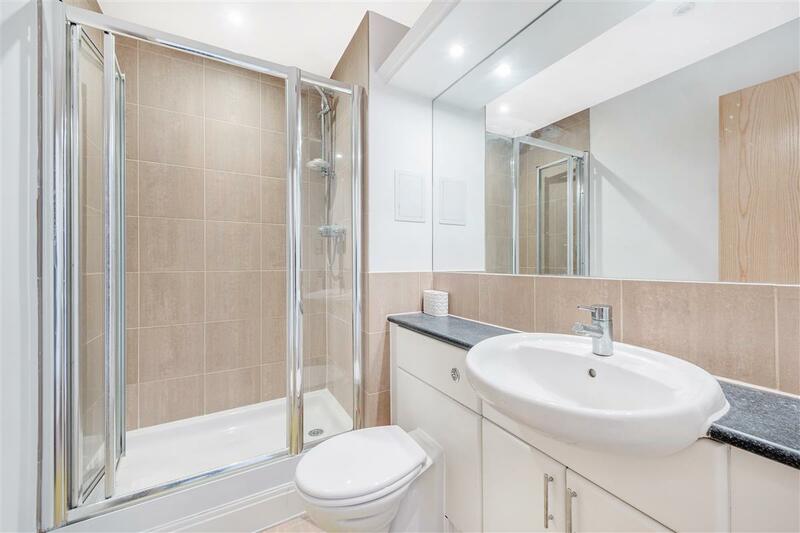 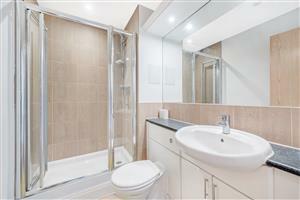 One double bedroom has an en-suite shower room and the master bedroom is served by a large modern bathroom. 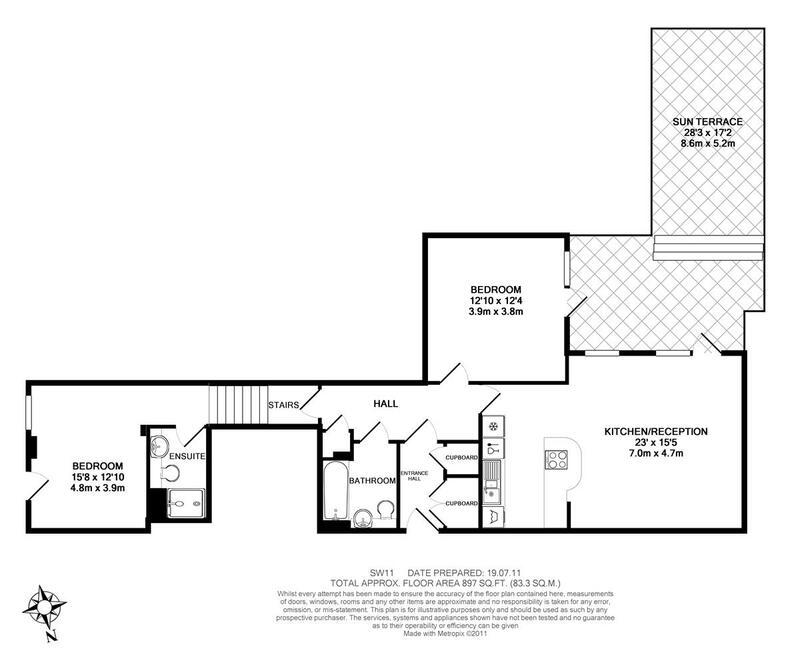 The patio garden can also be accessed via the master bedroom. The property not only boasts great outdoor space, wooden floors throughout, modern fittings and fantastic storage but it also has parking available underground and a concierge service. 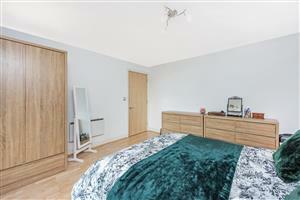 Cambridge Road, SW11 1070m (13 mins) from Clapham Junction. 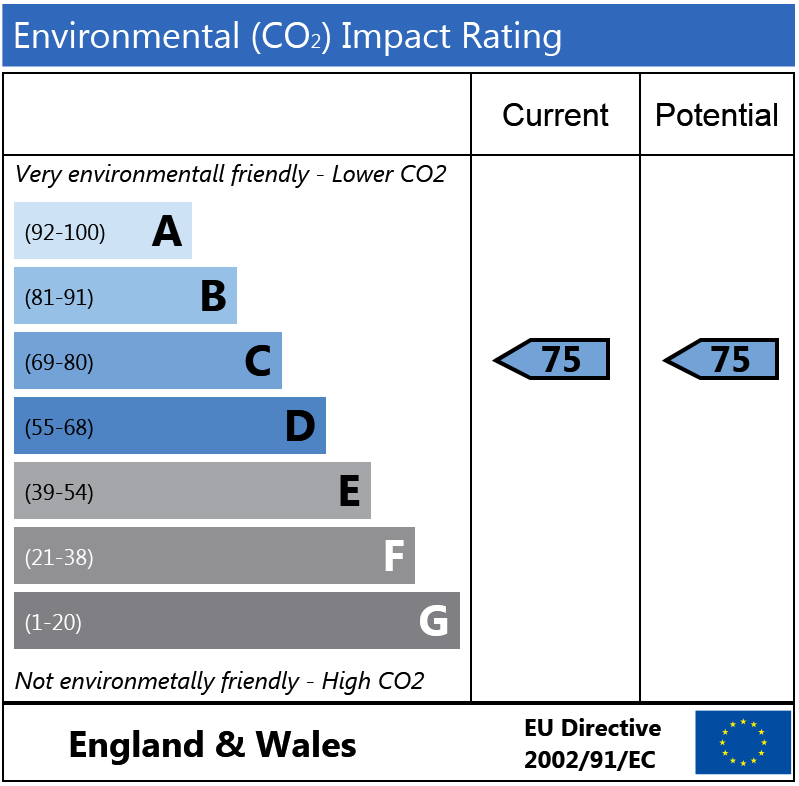 Eckstein Road, SW11 350m (4 mins) from Clapham Junction. 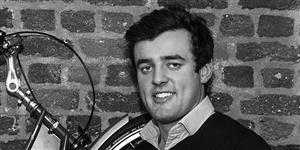 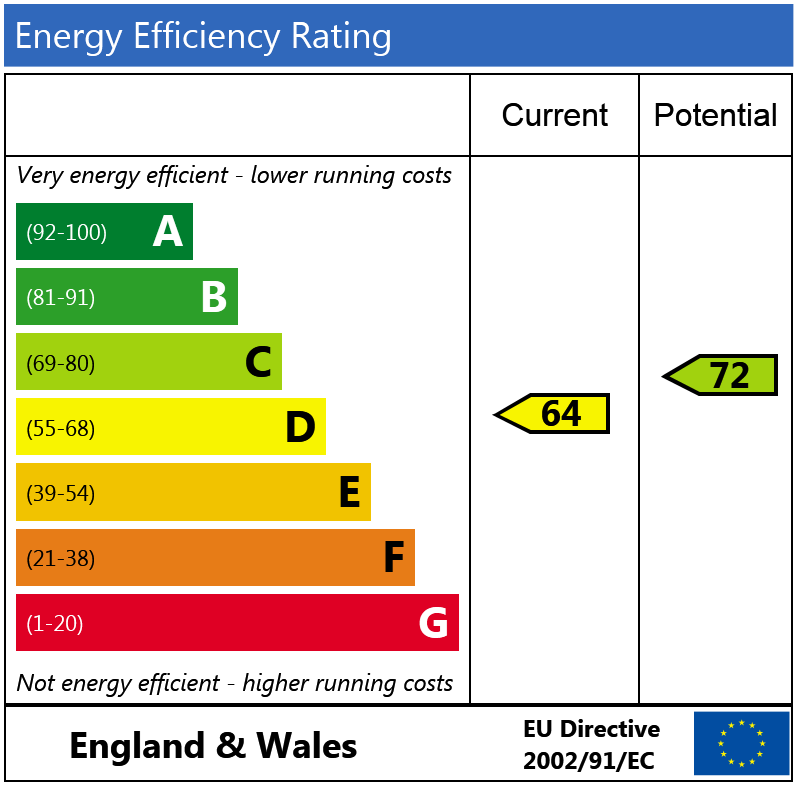 Call us on 020 7498 5243 or request a time below.